I’m a big fan of Yuki Urushibara’s Mushishi (Del Rey), and I’m a big fan of episodic manga in general. I particularly like Urushibara’s thoughtful, expansive take on her subject matter. For this installment of the Manga Moveable Feast, I thought I’d do something a little different and play a round of the “If you like…” game, finding titles that share qualities with Mushishi and that fans of the series might also enjoy. If you like the meditative, gentle quality of Mushishi, then I strongly recommend you pick up a volume of Natsume’s Book of Friends (Viz), written and illustrated by Yuki Midorikawa. This shôjo series has a number of qualities in common with Mushishi – an isolated but basically good-natured protagonist, a stand-alone approach to chapter storytelling, and a wide variety of supernatural forces on display. Like Urushibara, Midorikawa is concerned with the coexistence of the mortal and the mysterious, positioning her hero as a sort of diplomat between humans and yôkai, the often mischievous minor demons of Japanese folklore. I find Urushibara and Midorikawa’s visual styles to be similar as well, though whether that’s a selling point for you or not is a matter of taste. 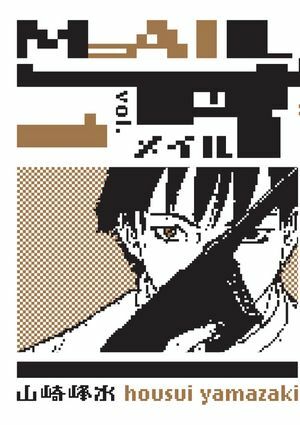 If you just can’t get enough of an optically challenged guy in a trench coat, then Mail (Dark Horse), written and illustrated by Housui Yamazaki, might be the book for you. Like Mushishi’s Ginko, Mail’s Reiji is a man with a mission, though his approach is far less benevolent. He can see ghosts, and he can exorcise them with his trusty firearm. While Urushibara is focused on rural folklore, Yamazaki leads his hero through ghostly urban legends. As with Mushishi, there’s no real underlying narrative, though Reiji gets a nifty origin story, just as Ginko does. 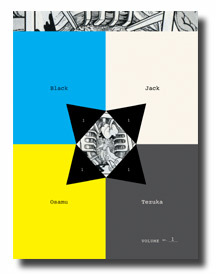 Yamazaki’s art is crisp and imaginative, and Mail is excellent companion reading for The Kurosagi Corpse Delivery Service (Dark Horse), also illustrated by Yamazaki and written by Eiji Otsuka. 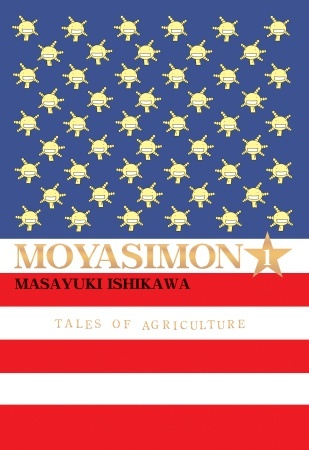 If you just can’t get enough of pesky microbes that influence day-to-day human existence, there’s always Moyasimon (Del Rey), written and illustrated by Masayuki Ishikawa. Unlike the magical microbes in Mushishi, the bacterial supporting cast of Moyasimon can be found in any respectable taxonomy of the tiny. Sometimes they’re beneficial, sometimes they’re malignant, and sometimes they can be both. And where better to ponder their myriad qualities than in an agricultural college? And who better than a student who can actually see and speak to them? That’s what his nutty, fermentation-obsessed professor thinks, and if Tadayasu wanted a normal life, he shouldn’t have signed up for manga stardom. Only one volume is available so far, and the comedic results can be a little scattered, but the series shows a lot of promise. If you like a little more wrathful judgment in your episodic manga, then unwrap a volume of Presents (CMX), written and illustrated by Kanako Inuki, to see terrible things happen to awful people. This is the title that inspired John Jakala to coin the immortal term “comeuppance theatre,” which has subsequently served countless manga bloggers, me included. In these three volumes, the selfish, greedy, stupid, and neglectful get what’s coming to them just as they grab for what they think they deserve, and Inuki stages these moments of karma with real glee. Mushishi is all about the balance of things, of sometimes opposing forces being restored to equanimity and learning to accept that neither acts with malice. There’s malice aplenty in Presents, which offers a refreshingly nasty change of pace as that malice boomerangs back onto the people who send it out into the karmic ecosystem. 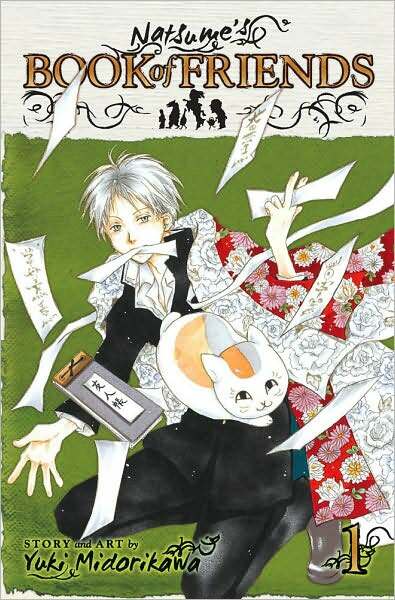 You are currently browsing the The Manga Curmudgeon blog archives for the day Thursday, April 29th, 2010.